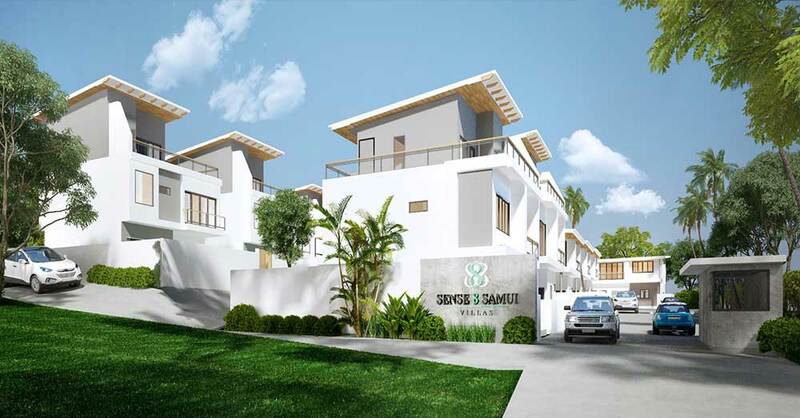 Sense 8 Samui - winner of Best Affordable Development, DOT Property Awards, South-East Asia, 2018 - is a contemporary development of 13 private pool villas with premium location at Plai Laem in Koh Samui’s most sough-after north-east peninsula. 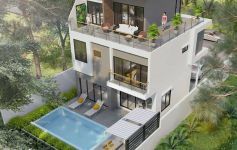 The location is private and yet convenient being within 900 metres of Choeng Mon Beach and a short drive from Samui International Airport, the tourist Hub of Chaweng and the fine dining of Fisherman’s Village. 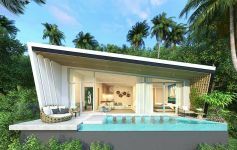 Sense 8 Samui villas maximise the indoor/outdoor living experience with a sleek design that allows the ground floor area to completely open out onto the pool terrace - perfect for entertaining or simply enjoying an alfresco meal in Thailand’s tropical climate. 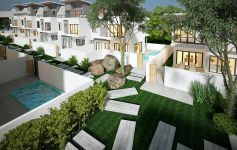 Buyers of the 3 story units will enjoy a beautiful rooftop terrace with amazing sunset views of the sea and mountainous surrounding area. 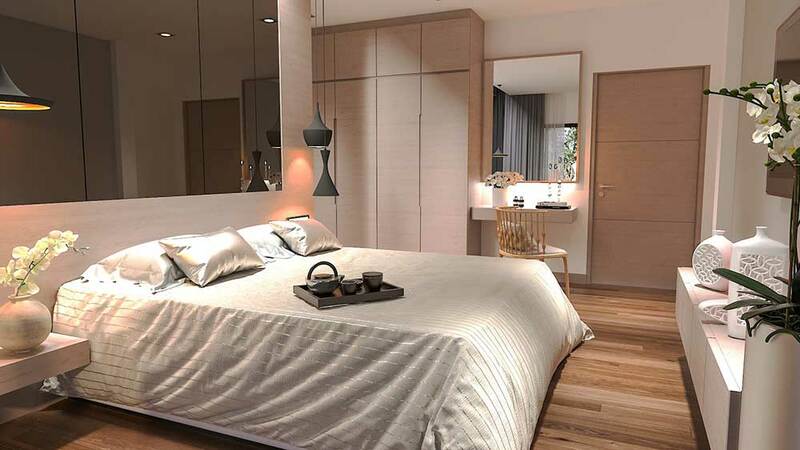 The 3rd floor space can serve as a fourth bedroom suite or additional reception area. 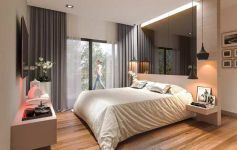 The master plan features only 13 exclusive units set around a large communal garden where residents can enjoy the tropical climate and scenery of Koh Samui. 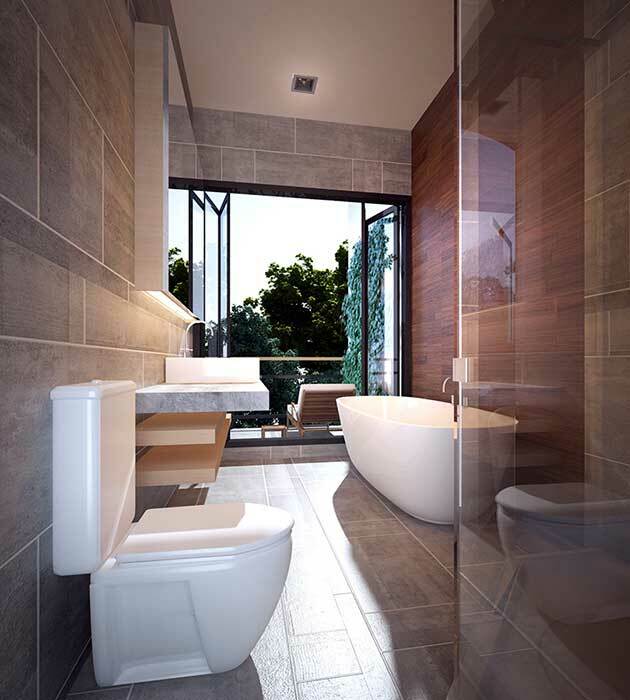 The communal gardens provide a beautiful area for residents to enjoy and they also enhance the privacy and security for residents and their guests. 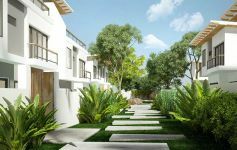 Each of the villas has been allocated its own plot of land encompassing their own private swimming pool and sun terrace. 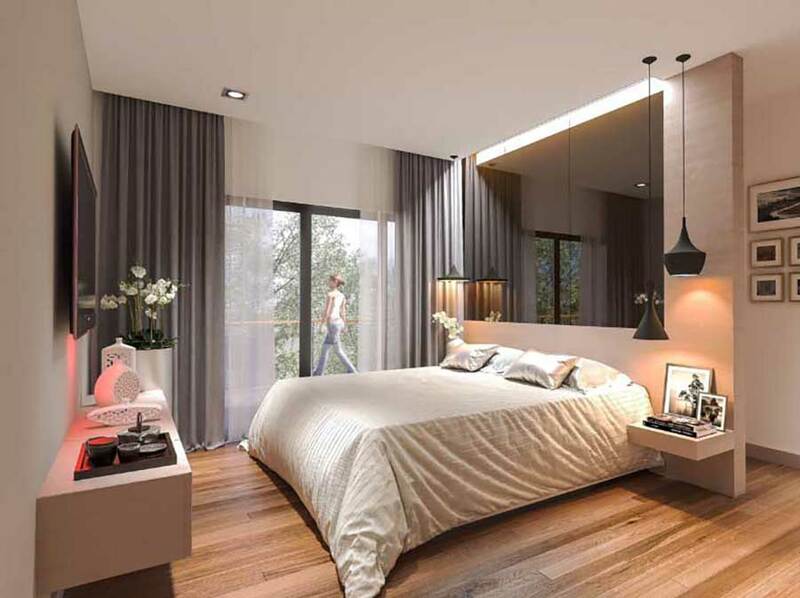 The development has private and communal parking. 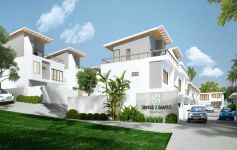 The 2-story villa, Jinda design comprise of 3 bedrooms, 3 bathrooms, a fully fitted Western kitchen built to the highest quality. 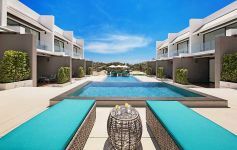 The 3 story villas, Tasanee, incorporate a spacious roof terrace with stunning views of the sea, the local temple, the Big Buddha and breathtaking sunset views. 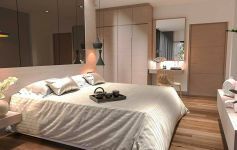 All in all, if you are looking for a laid-back holiday home providing you with a high ROI, or permanent residence, Sense 8 Samui Villas are for you. 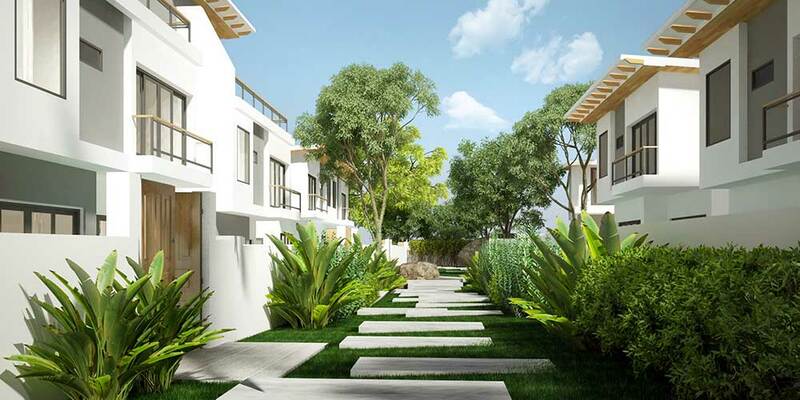 Modern 2-bed townhouses and gated development 400 metres walk from Choeng Mon Beach and Village. 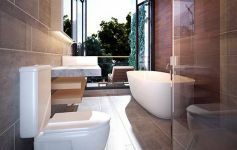 Full in-house rental and property management. 100% Complete. 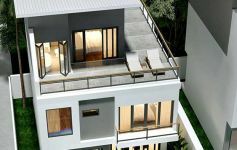 Front row plots 3 and 4 at The Lux Residence, Chaweng Noi. 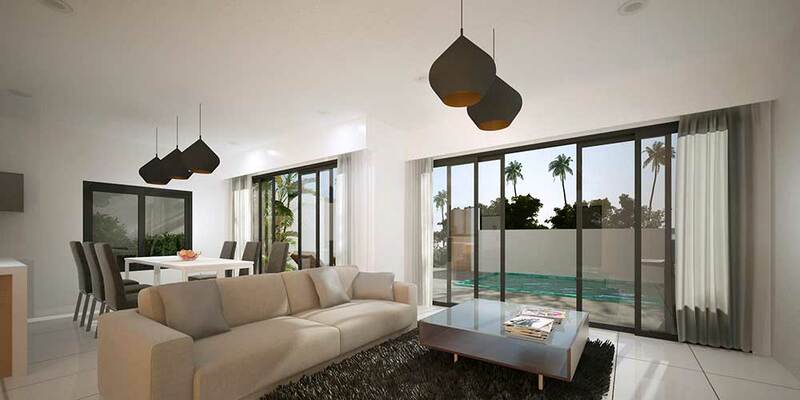 2-bed contemporary pool villas by award-winning design team. 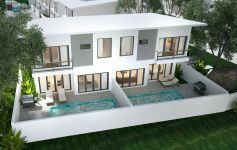 Secure 12-villa complex. Detached 2-bed pool villas with sea views. 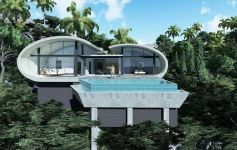 Centrally located at Bo Phut in the north-east. 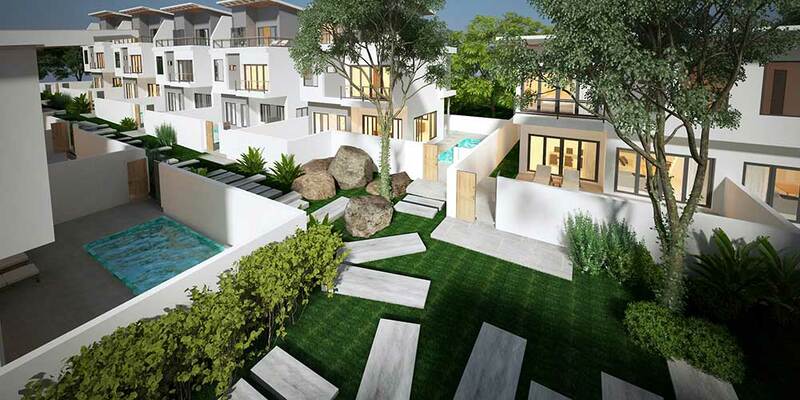 Exceptional value with launch price of 6.3M THB. 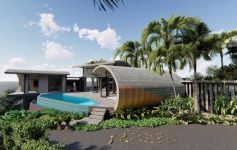 Secure managed complex. 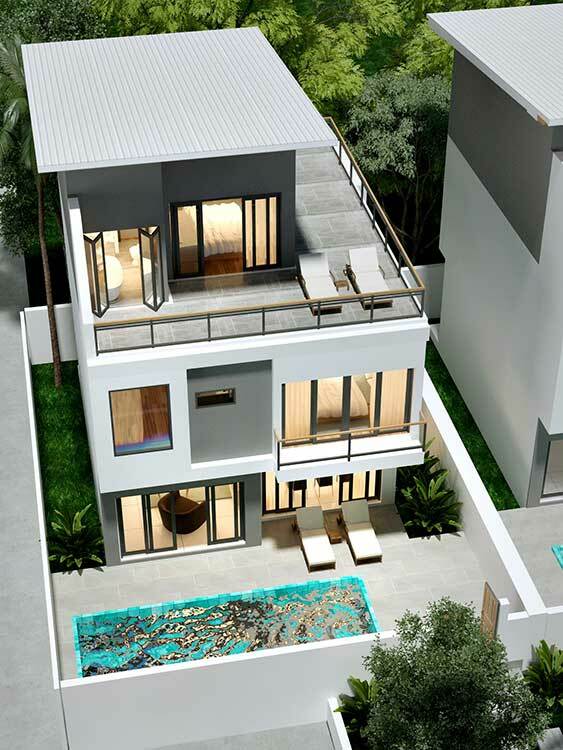 Brand new contemporary sea view villa development in Chaweng Noi. 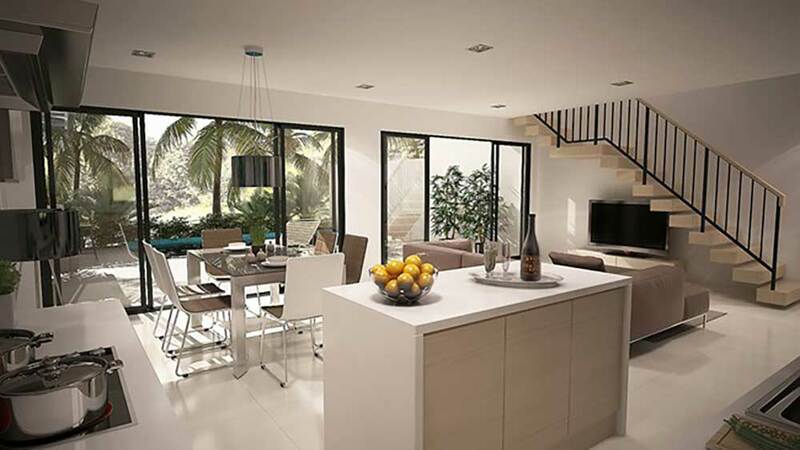 12-villa project of 2 and 3-bed pool villas by award-winning architect. 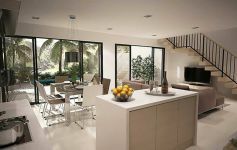 24-hr security and in-house estate management.